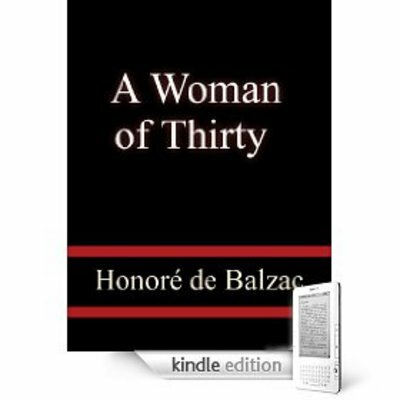 A Woman of Thirty is a book written by Honore de Balzac. It is widely considered to be one of the top 100 greatest books of all time. This great novel will surely attract a whole new generation of readers. For many, A Woman of Thirty is required reading for various courses and curriculums. And for others who simply enjoy reading timeless pieces of classic literature, this gem by Honore de Balzac is highly recommended. Published by Quill Pen Classics and beautifully produced, A Woman of Thirty would make an ideal gift and it should be a part of everyone\'s personal library. A WOMAN OF THIRTY thirty;woman;woman of thirty 9361221 7.99 thinkers Fresh Download Available!